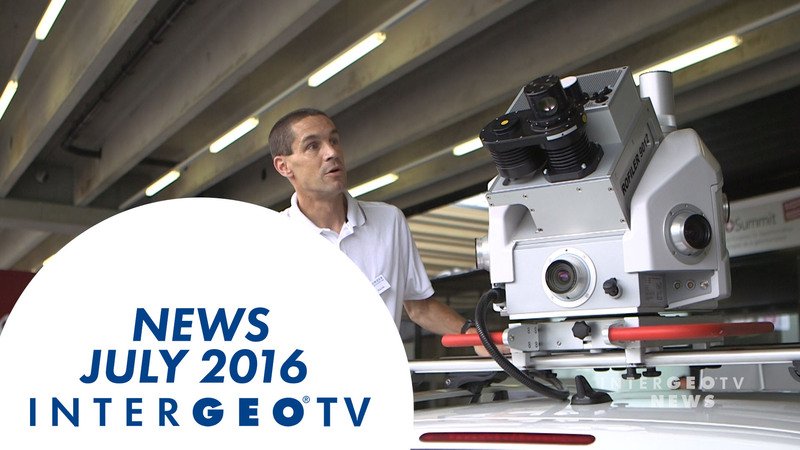 In an interview with Intergeo TV Dr.-Ing. 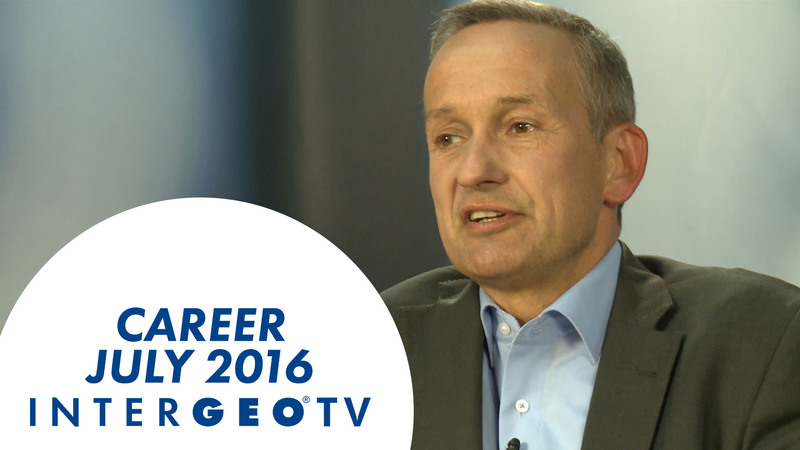 Jens Riecken, Vicepresident German Association of Surveying (DVW), talks about recruiting qualified surveyors and their job prospects. 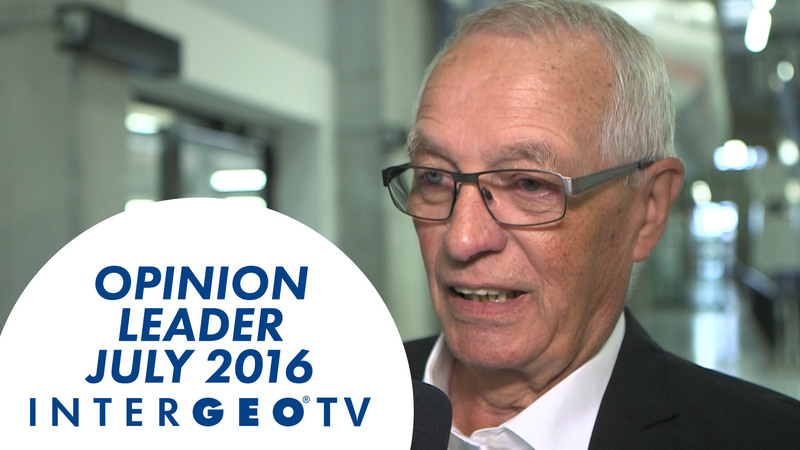 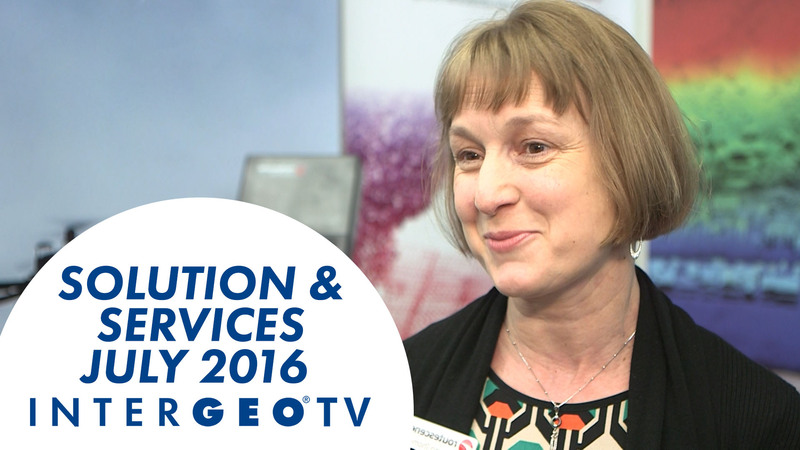 Hagen Graeff who knows the Intergeo at its best, talks about the program 2016. 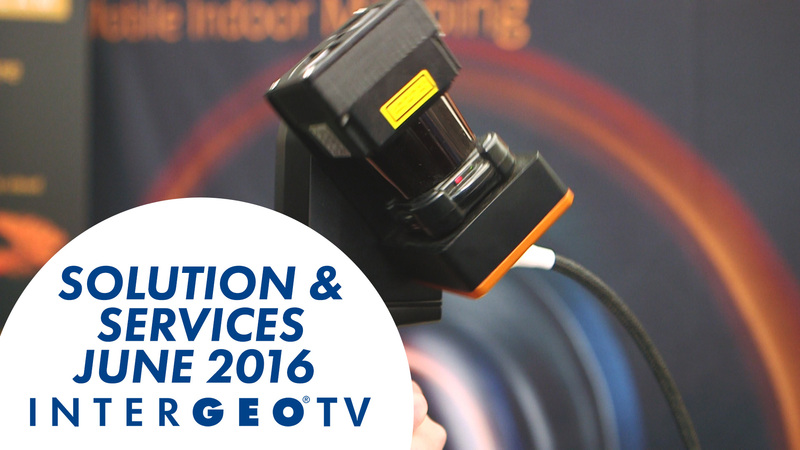 Stuart Cadge from Geoslam introduces his new product ZEB-REVO at Geobusiness Congress in London.